Over 84 days, tuberculosis-related immune reconstitution inflammatory syndrome was significantly lower among the prednisone group than the placebo group. 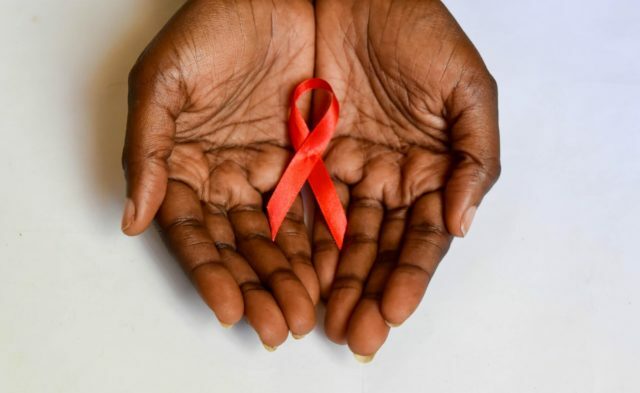 Administering prednisone during the first month of antiretroviral therapy (ART) for those with HIV leads to a lower incidence of tuberculosis-related immune reconstitution inflammatory syndrome, according to a study recently published in The New England Journal of Medicine. This treatment is not associated with a higher risk for cancer or acute infection. This double-blind, randomized study (trial number NCT01924286 at ClinicalTrials.gov) included 240 participants with HIV who were beginning ART for the first time. 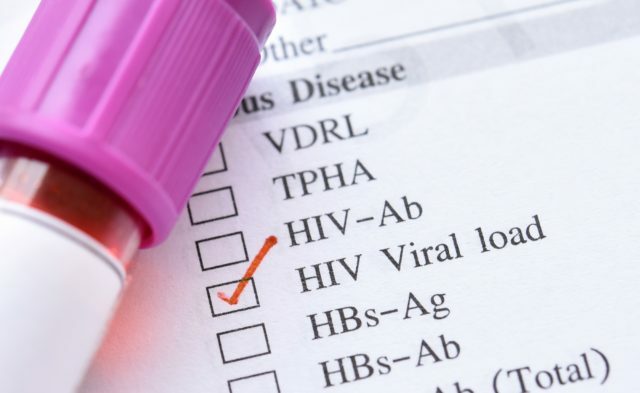 Of these, 73% were diagnosed with tuberculosis at baseline, and the group had a median HIV-1 RNA viral load of 5.5 log10 copies/mL and a median CD4 count of 49 cells/µL. The group was randomly assigned 1:1 to either once-daily prednisone (40 mg/day for 2 weeks, then 20 mg/day for 2 weeks) or to placebo. Over 84 days, tuberculosis-related immune reconstitution inflammatory syndrome was significantly lower among the prednisone group than the placebo group (32.5% vs 46.7%; relative risk [RR] 0.70; 95% CI, 0.51-0.96; P =.03). Those diagnosed with tuberculosis-related immune reconstitution inflammatory syndrome in the 2 groups showed a similar length of time to first symptoms (10 days vs 8 days for prednisone vs placebo, respectively). The prednisone group presented with fewer grade-3 clinical adverse events than the placebo group, but grade-4 events showed no significant difference, nor did laboratory adverse events of grades 3 or 4. In the prednisone group, open-label glucocorticoids were administered to 16 patients as treatment for tuberculosis-related immune reconstitution inflammatory syndrome and to 34 in the placebo group (RR 0.47; 95% CI, 0.27-0.81). The prednisone group experienced 5 deaths, whereas the placebo group experienced 4 (P =1.00), and 11 and 18 patients experienced acute infections in the groups, respectively (P =.23). Participants in this study had a median age of 36 years, and 60% were men. Inclusion criteria included initiation of tuberculosis treatment within 30 days after the start of ART and CD4 counts of <100 cells/µL. 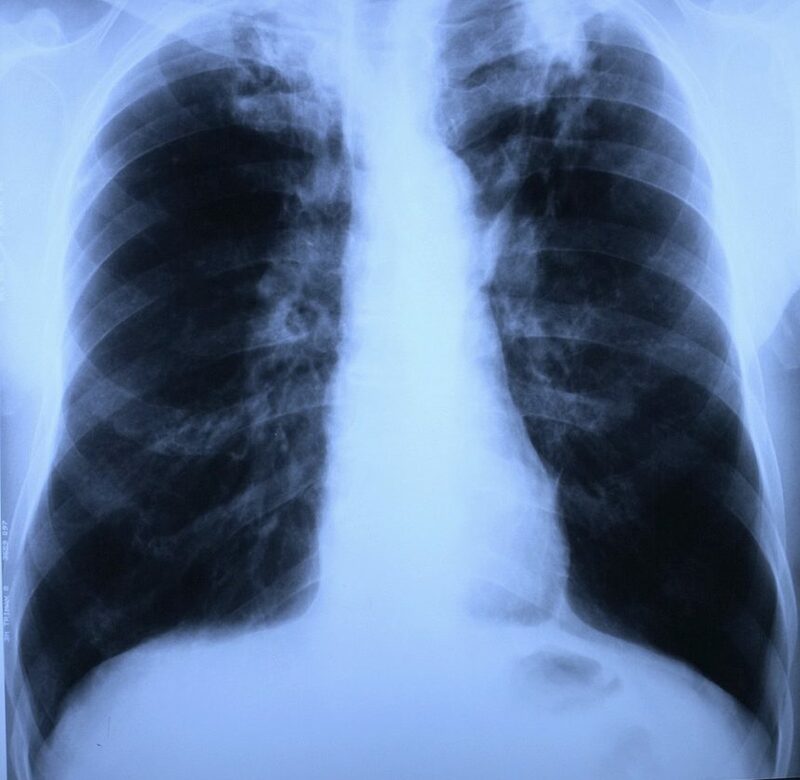 The study’s primary endpoint was a confirmed diagnosis of tuberculosis-related immune reconstitution inflammatory syndrome within 12 weeks after initiation of ART. Meintjes G, Stek C, Blumenthal L, et al. Prednisone for the prevention of paradoxical tuberculosis-associated IRIS. N Engl J Med. 2018;379(20):1915-1925. doi: 10.1056/NEJMoa1800762.